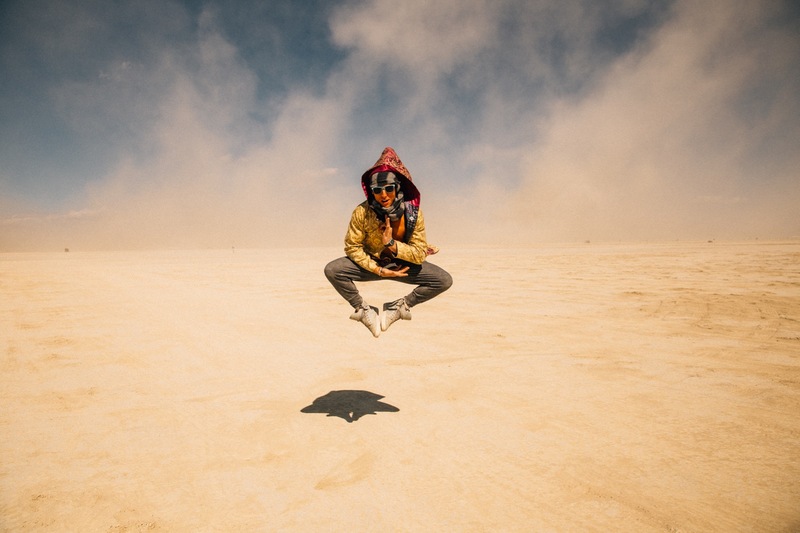 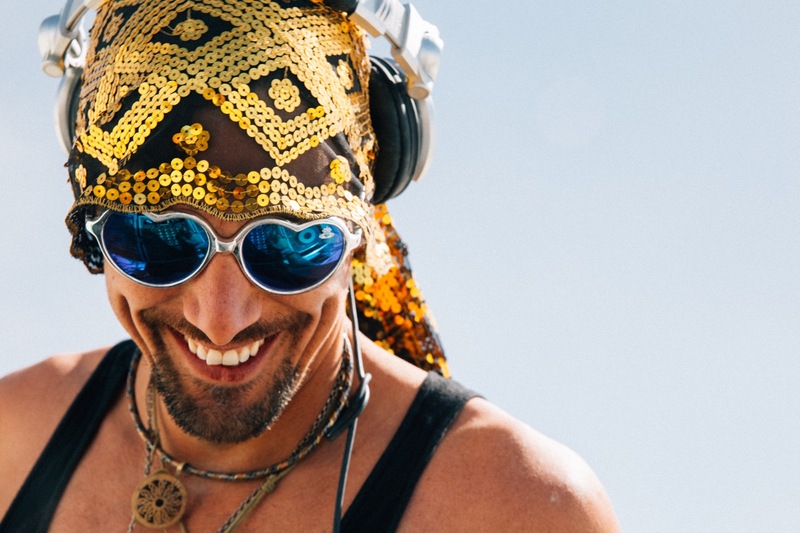 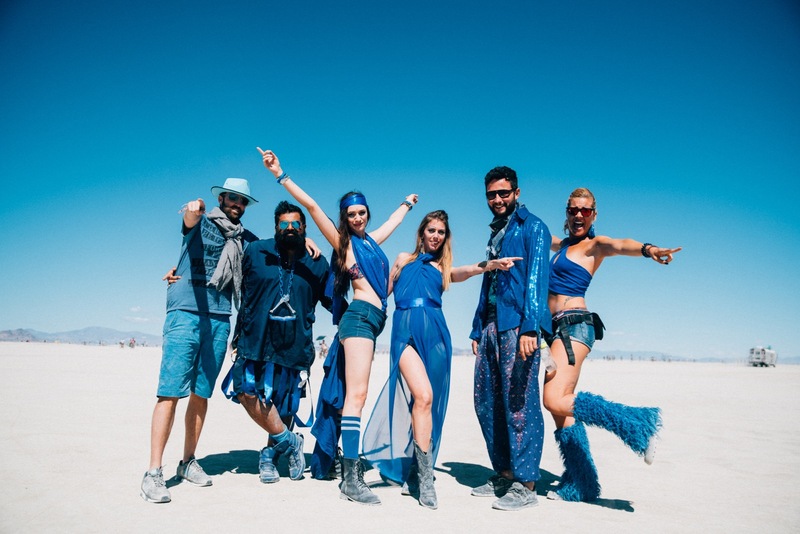 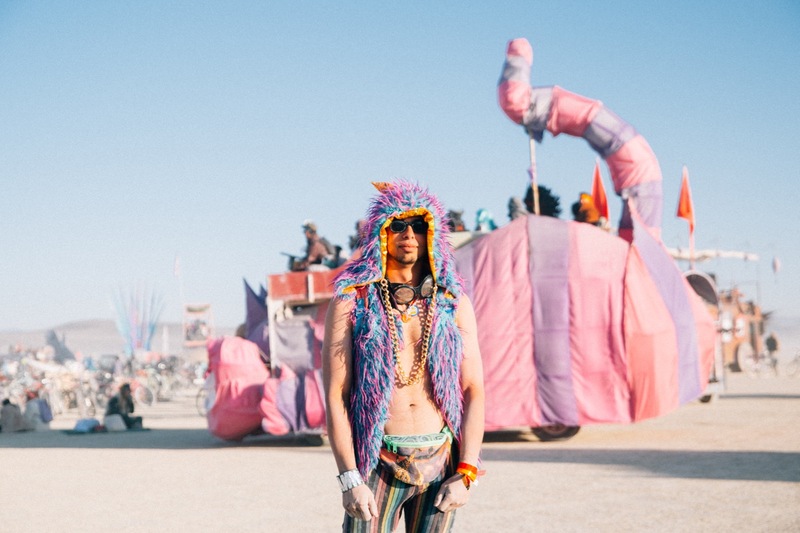 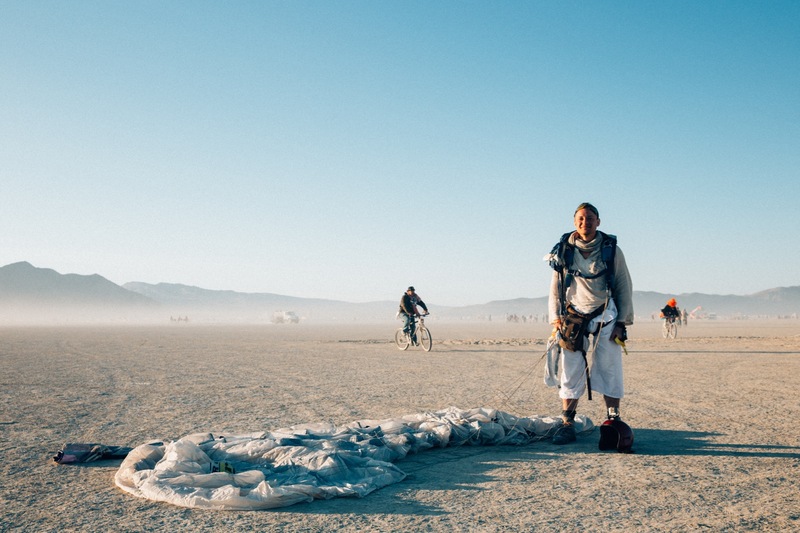 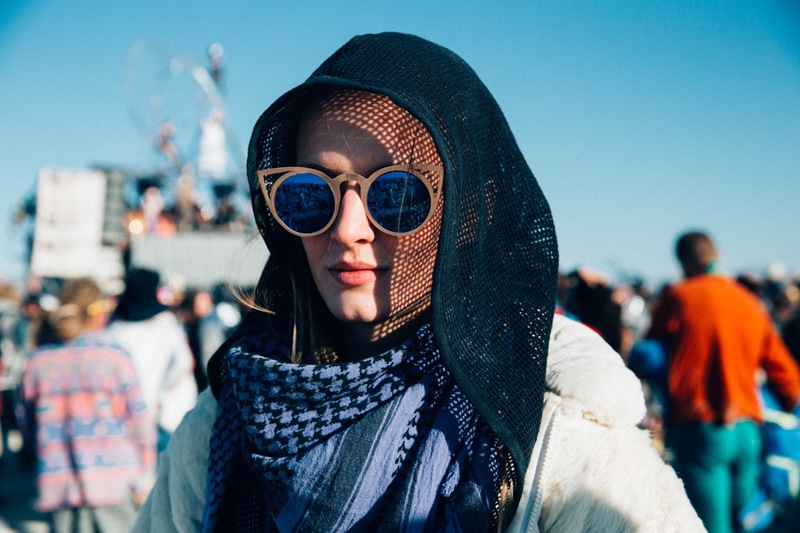 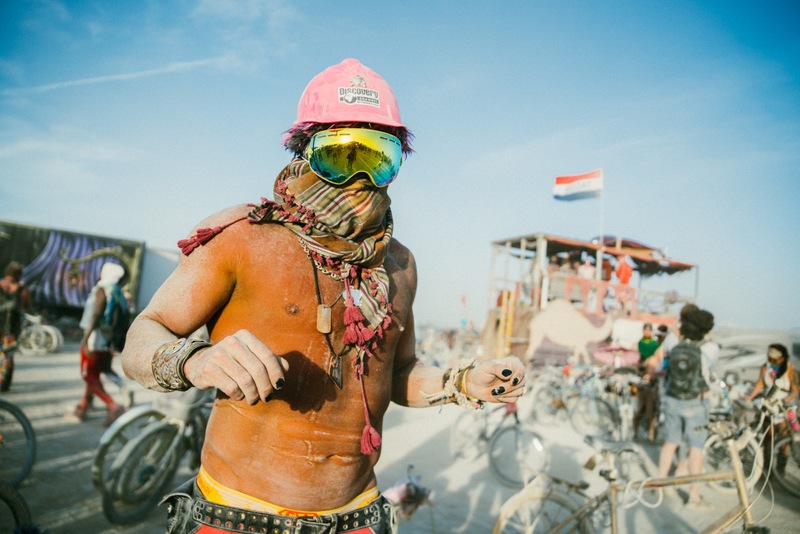 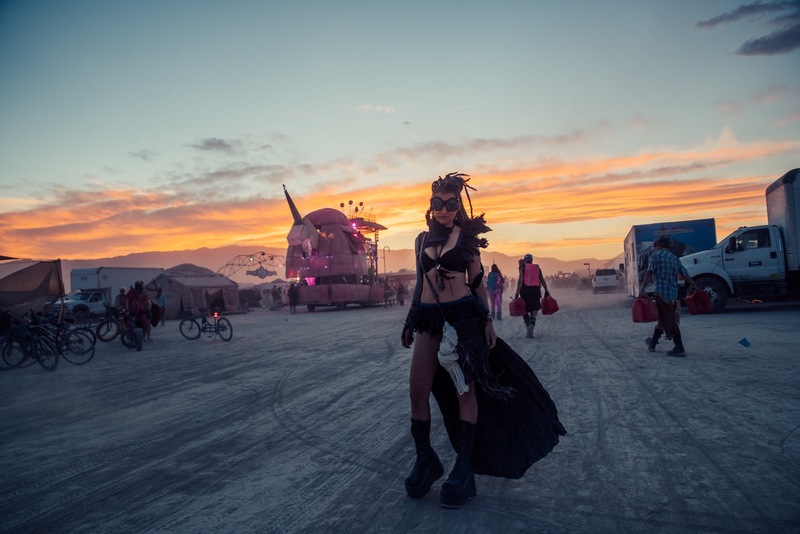 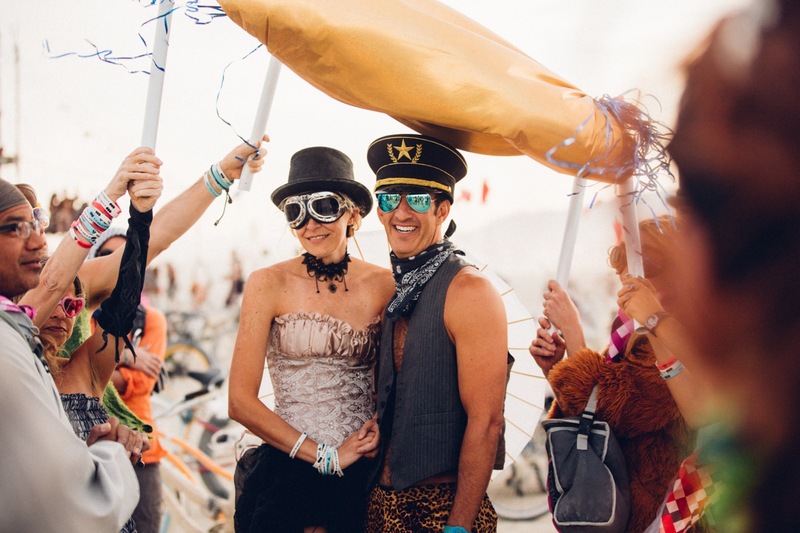 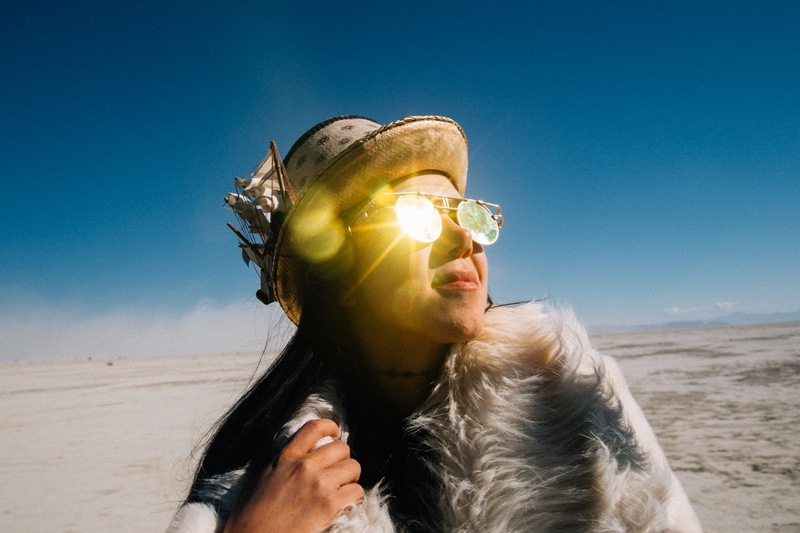 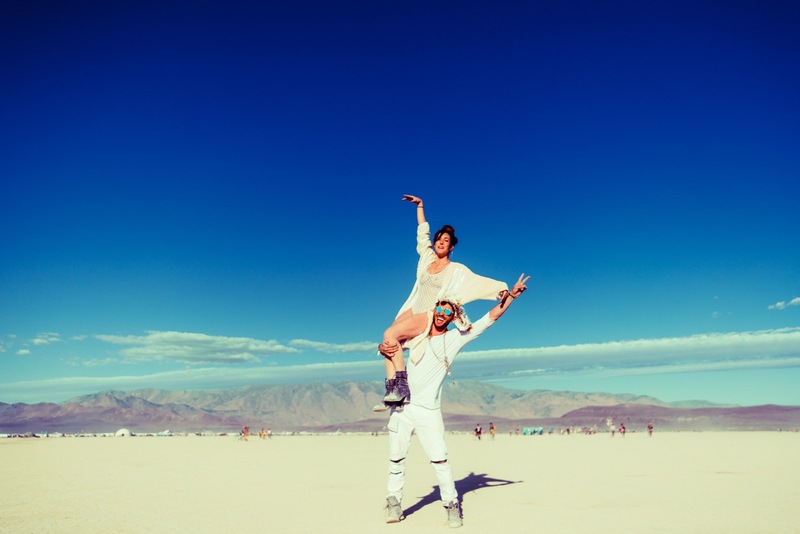 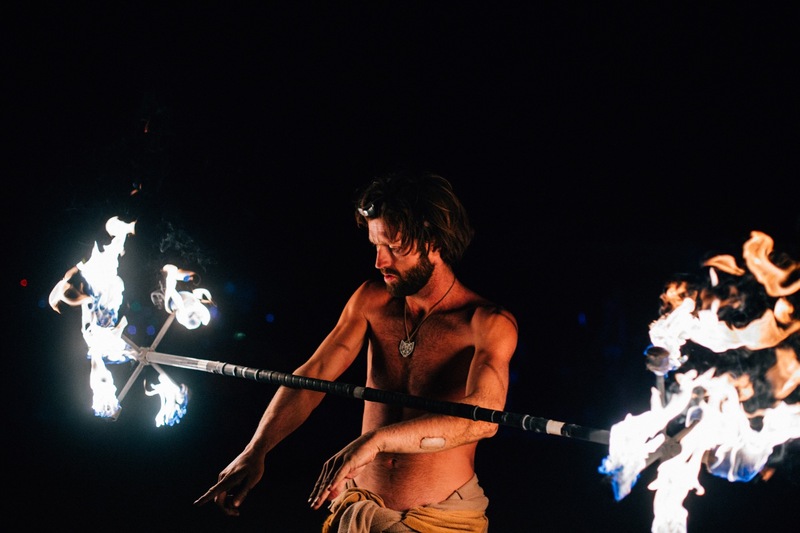 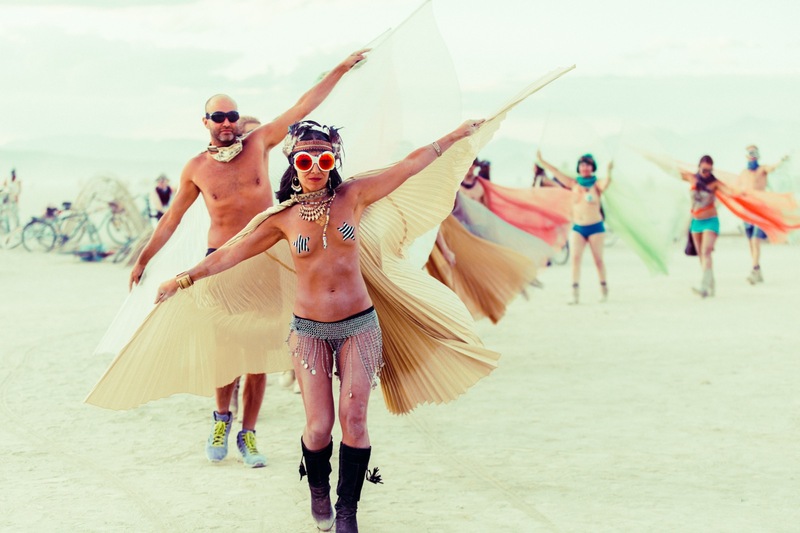 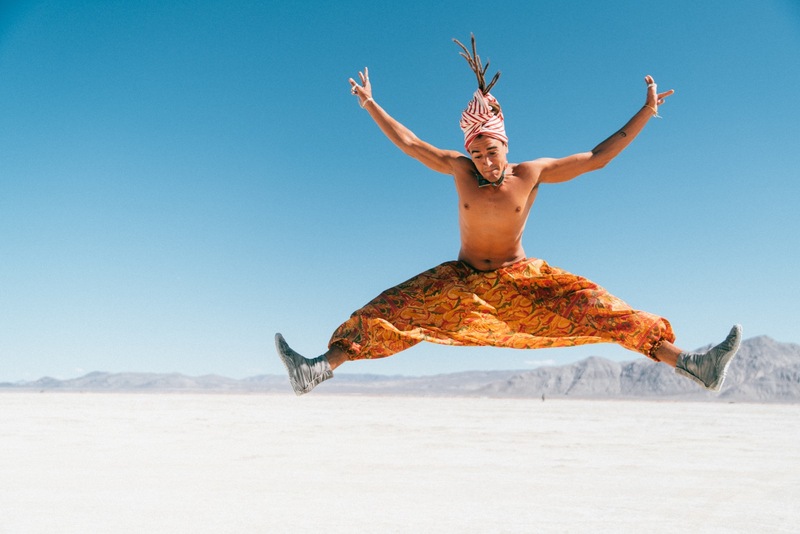 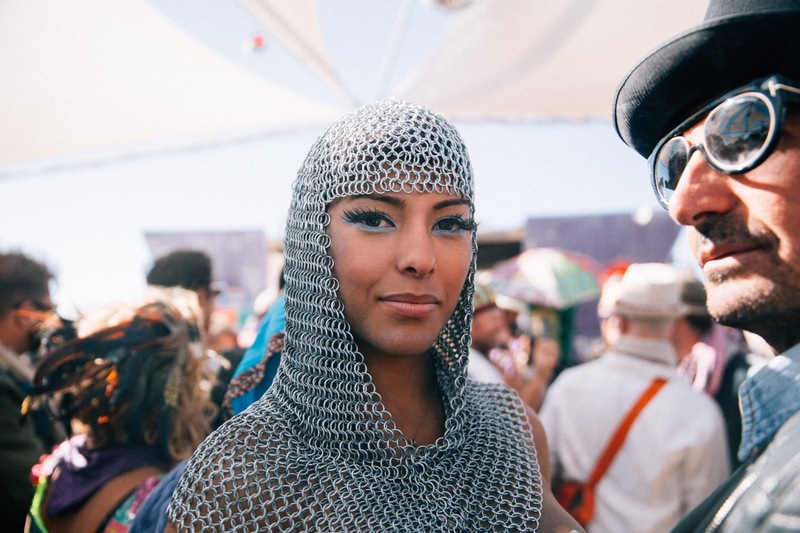 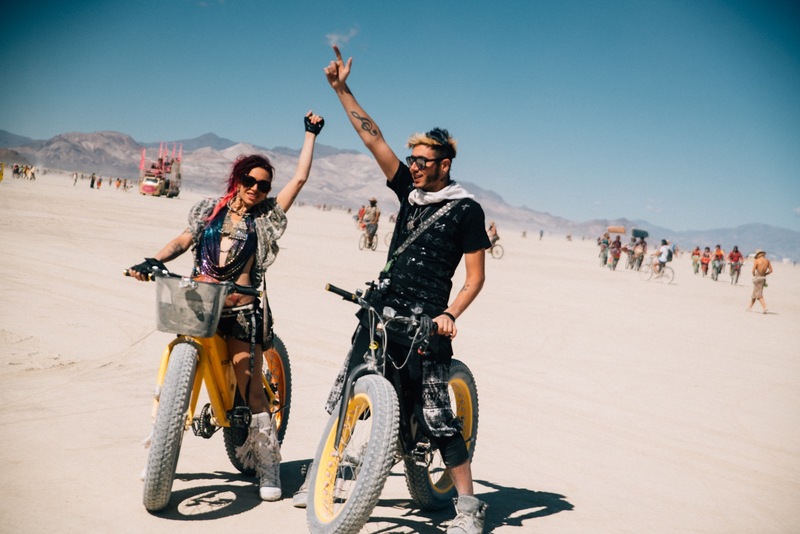 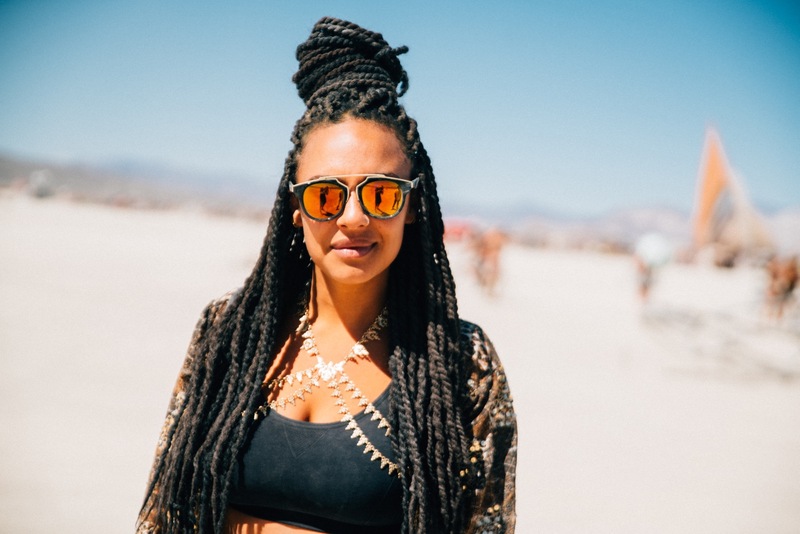 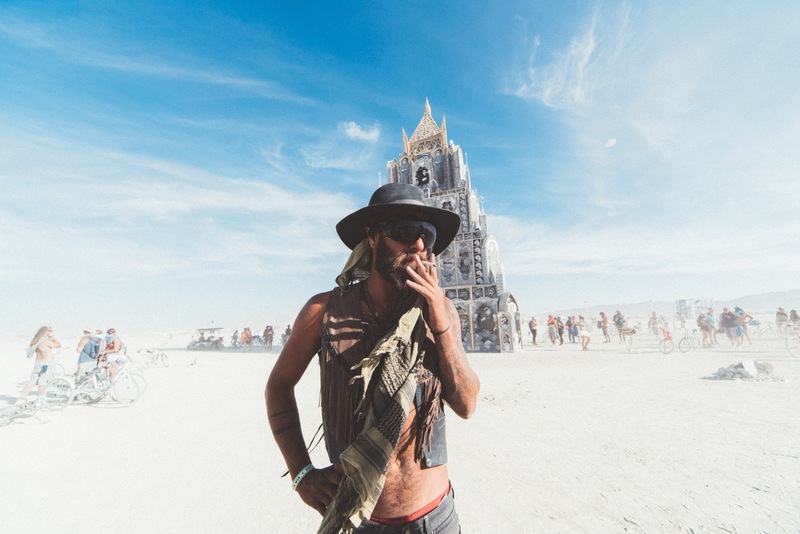 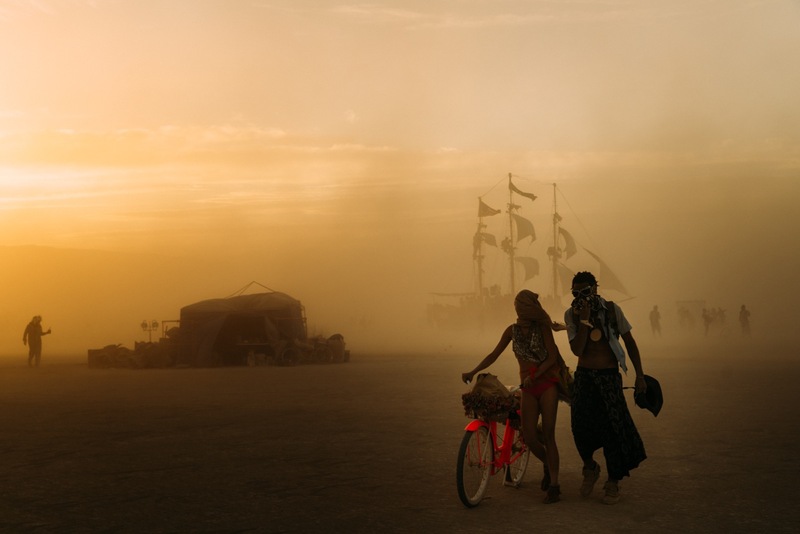 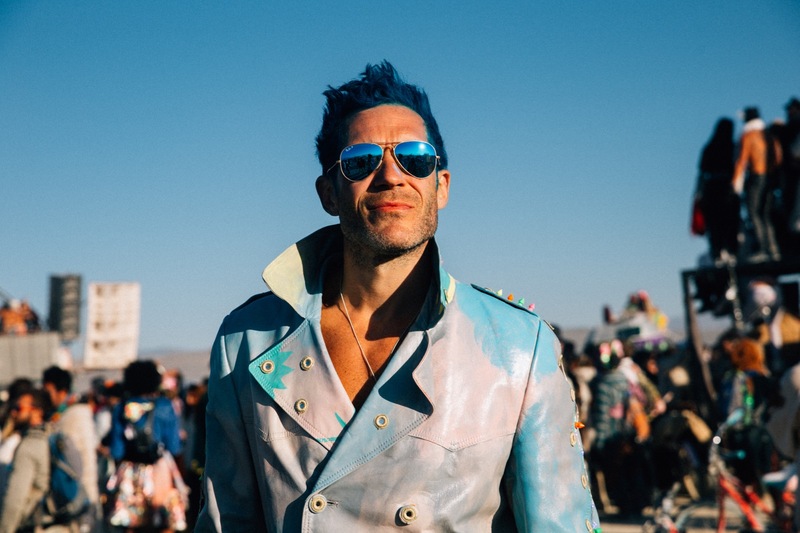 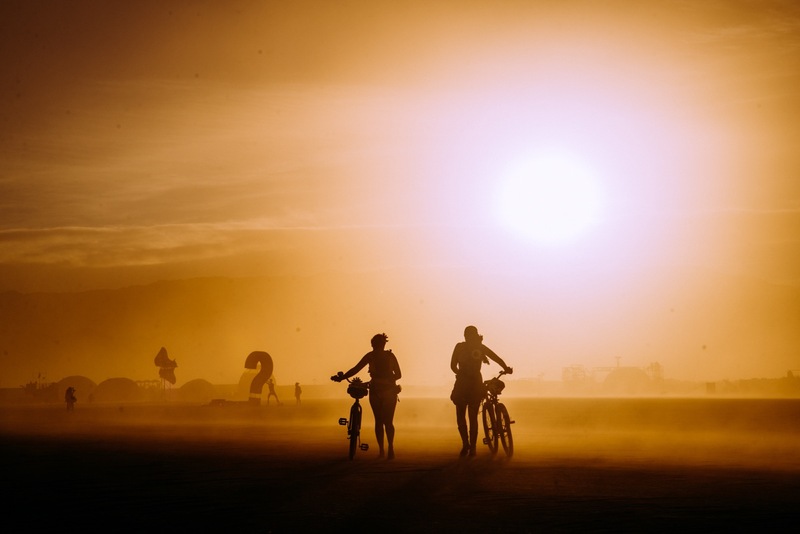 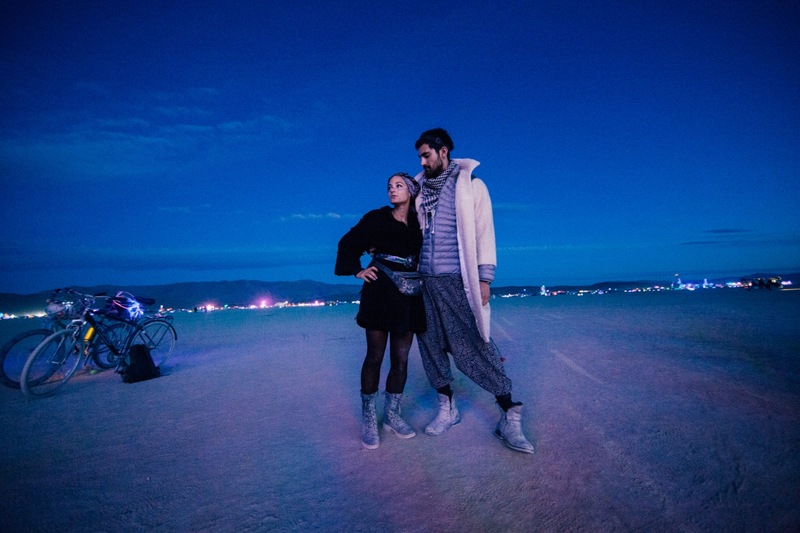 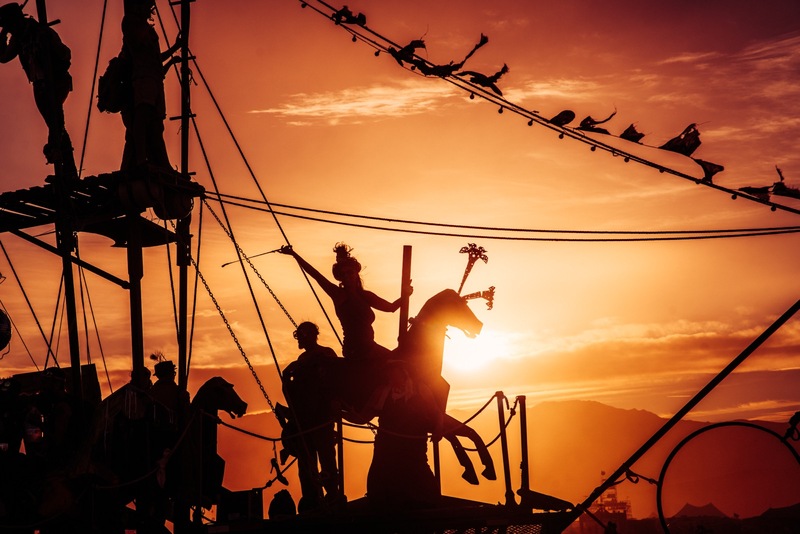 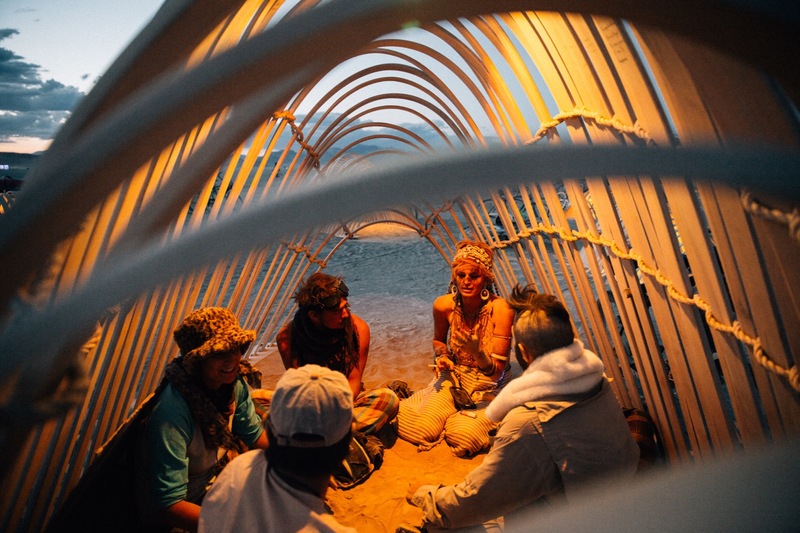 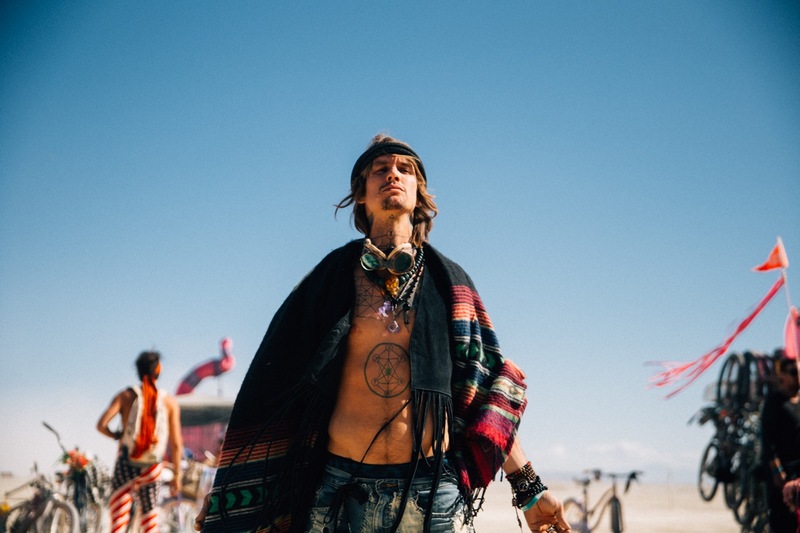 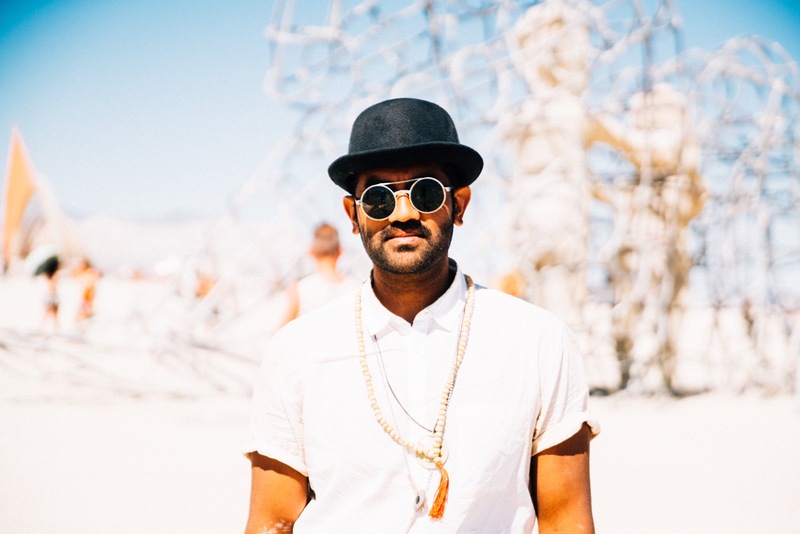 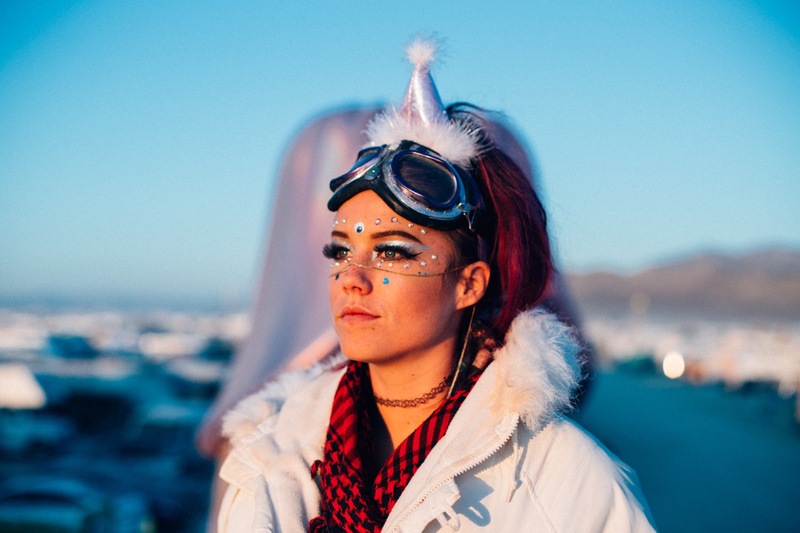 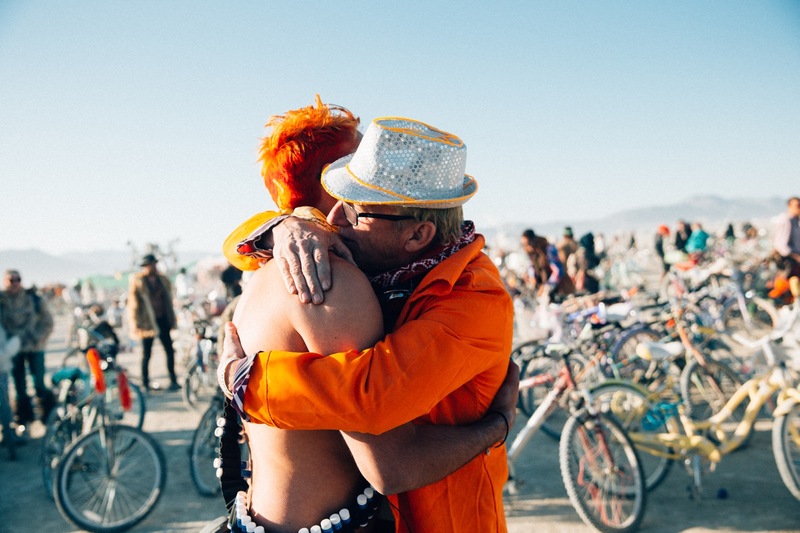 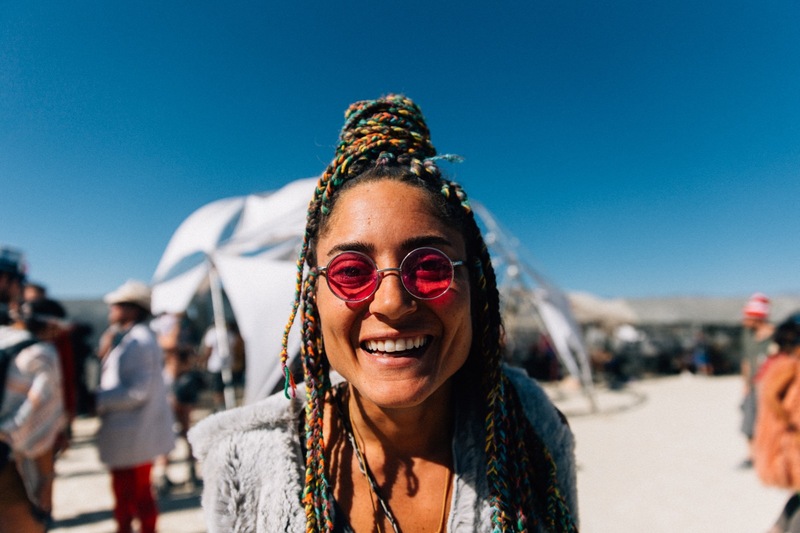 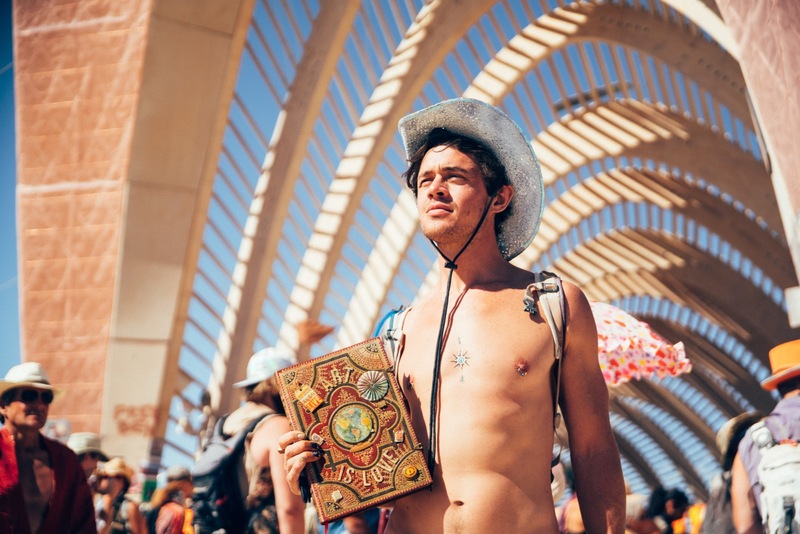 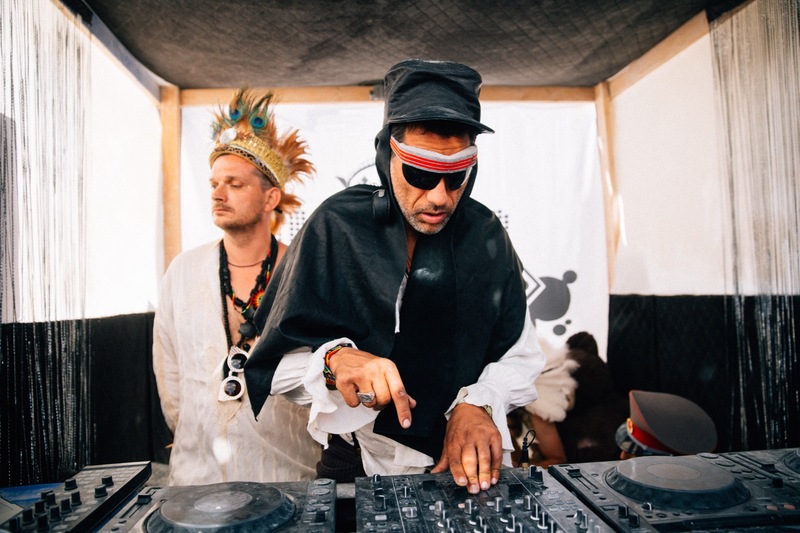 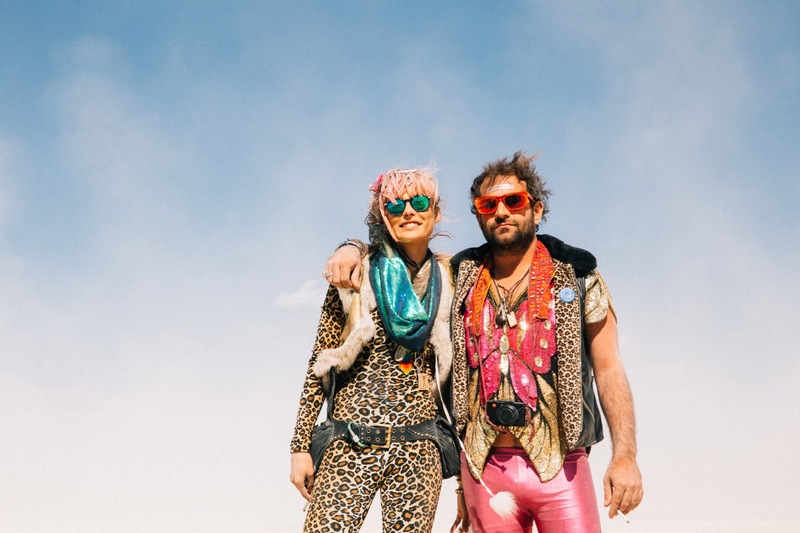 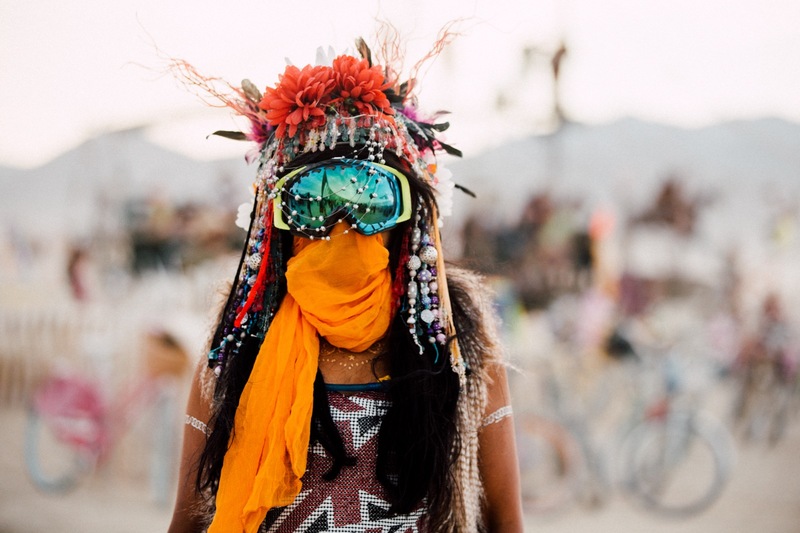 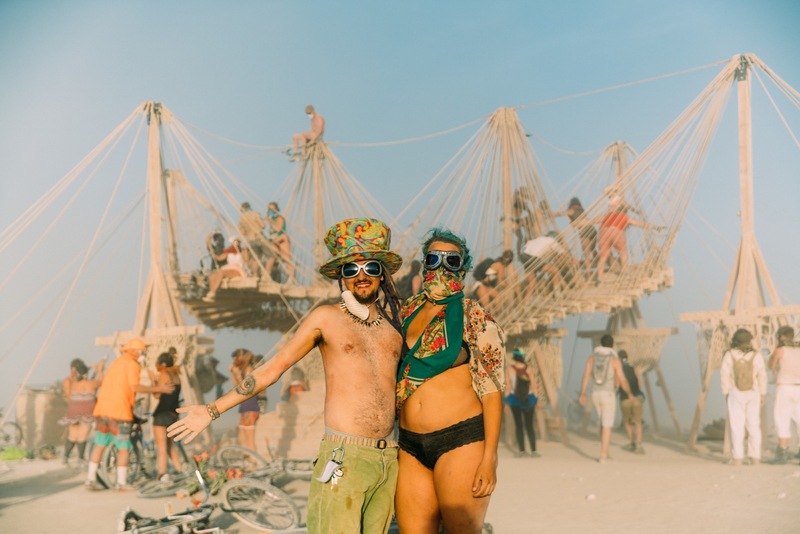 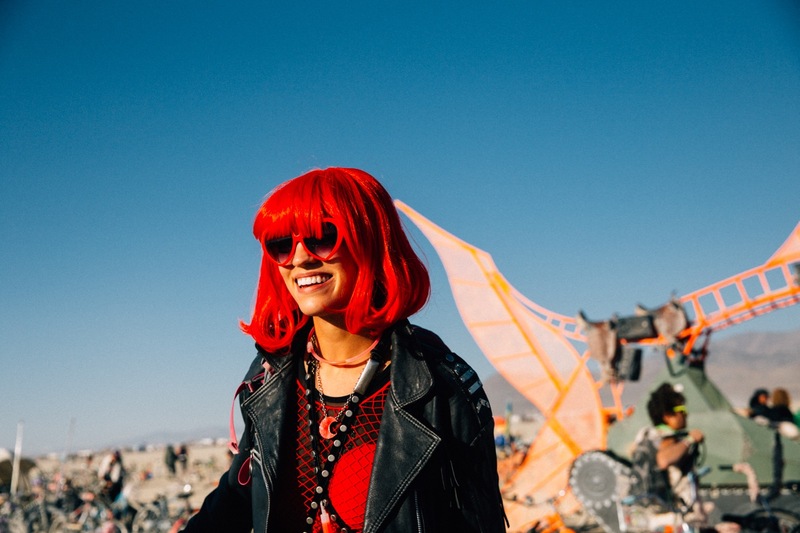 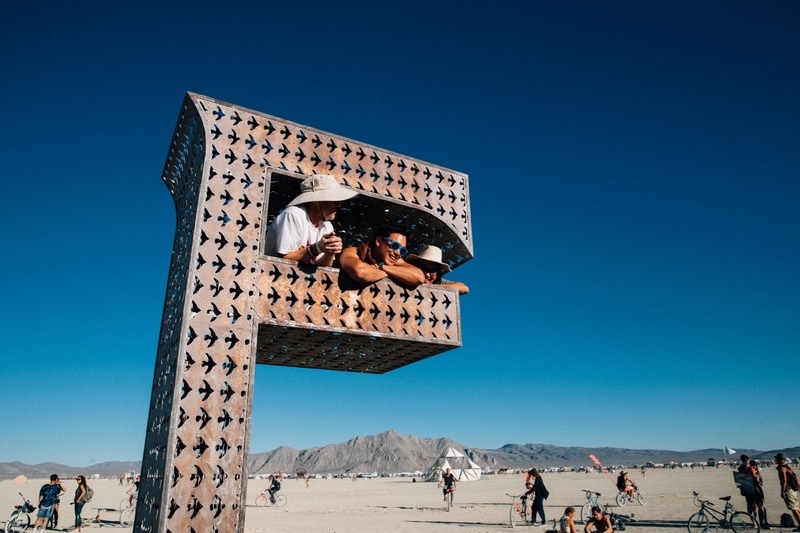 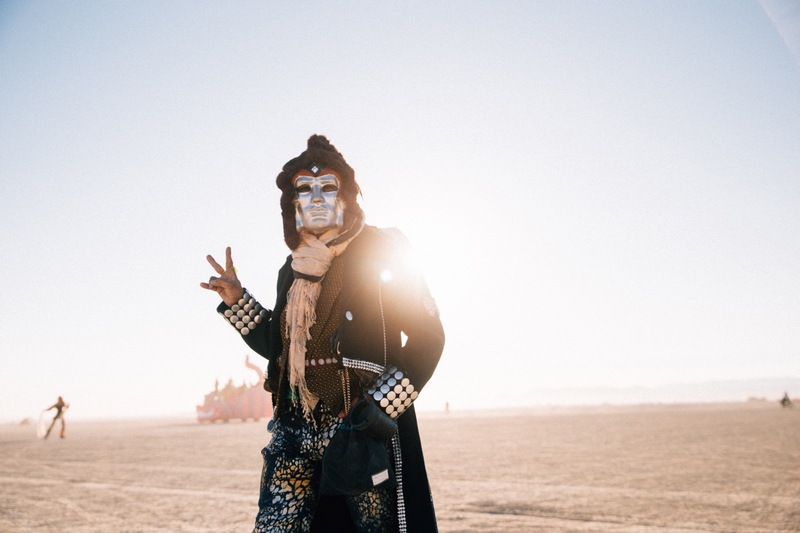 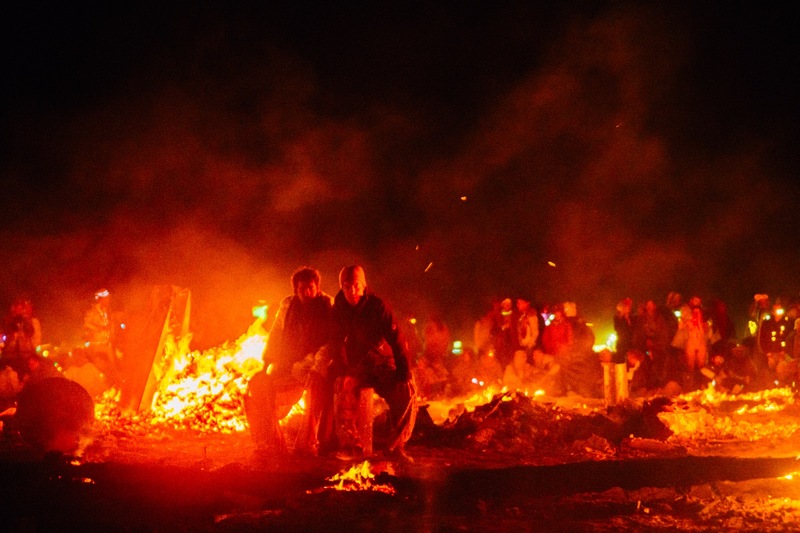 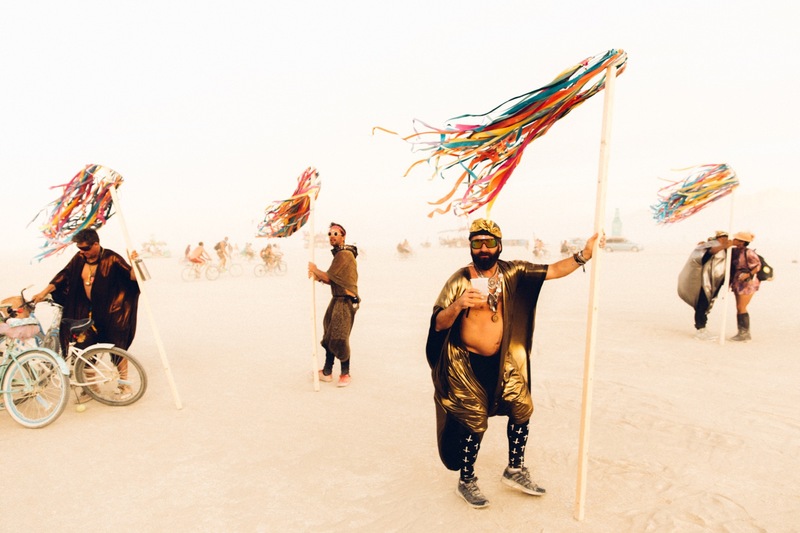 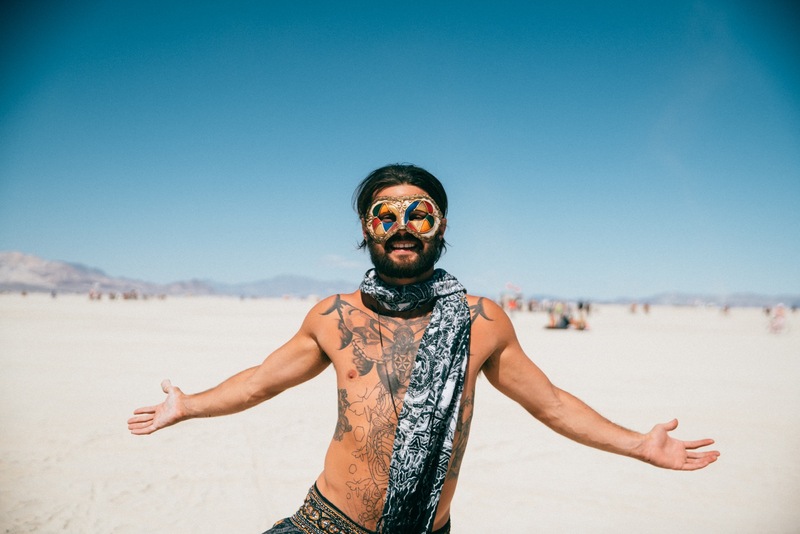 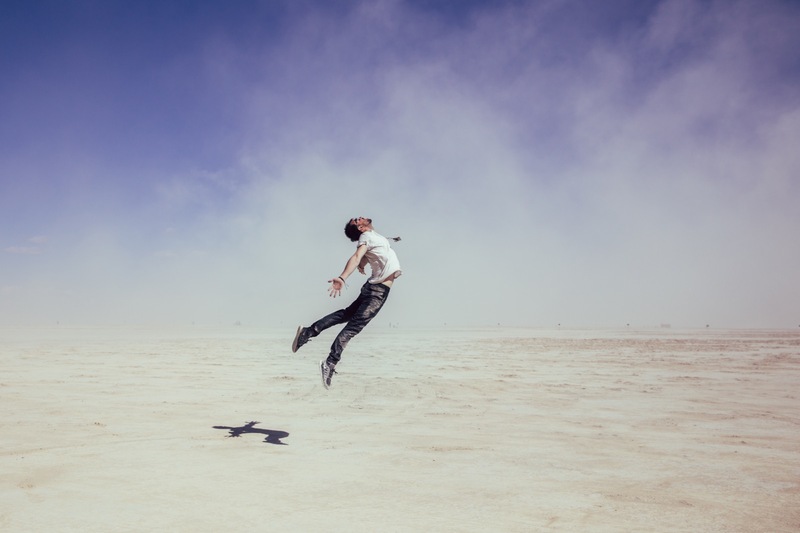 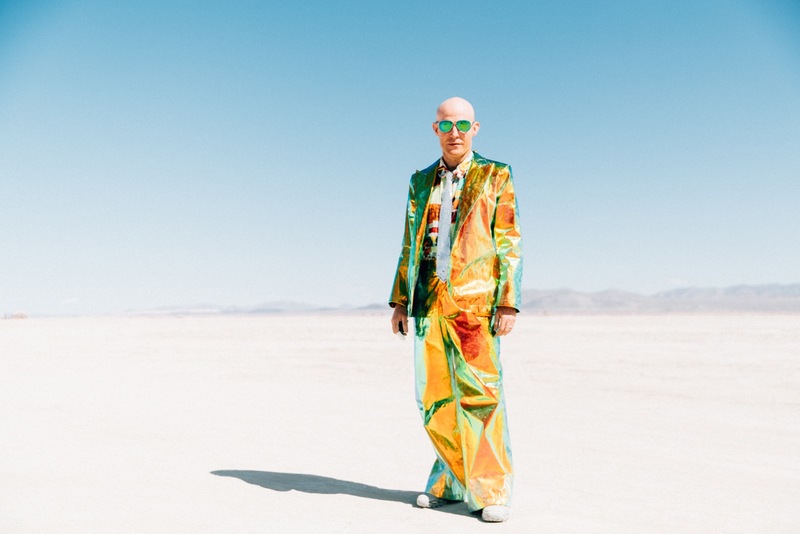 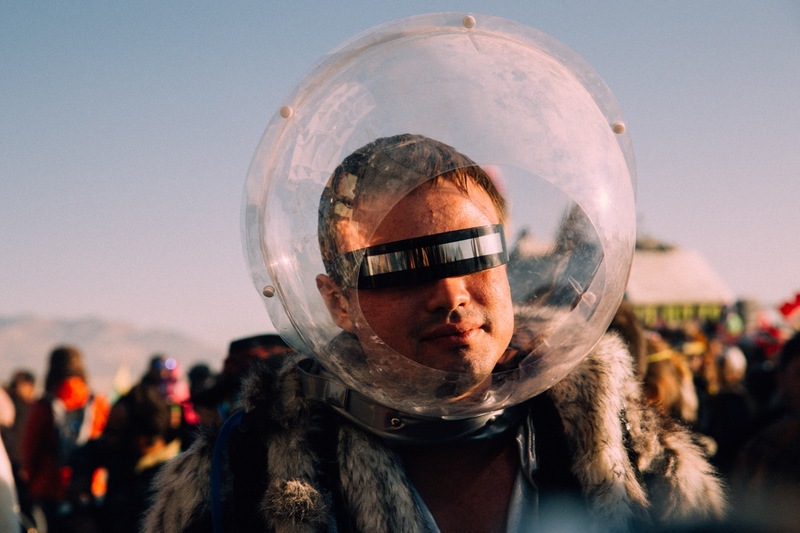 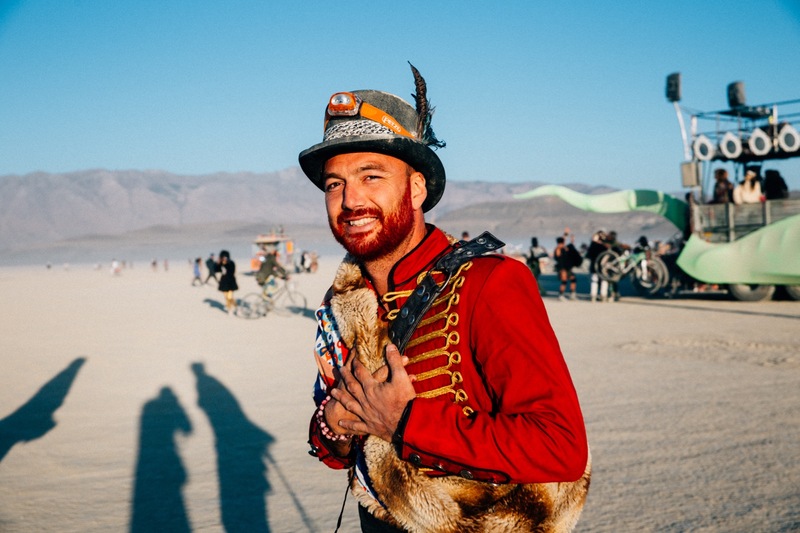 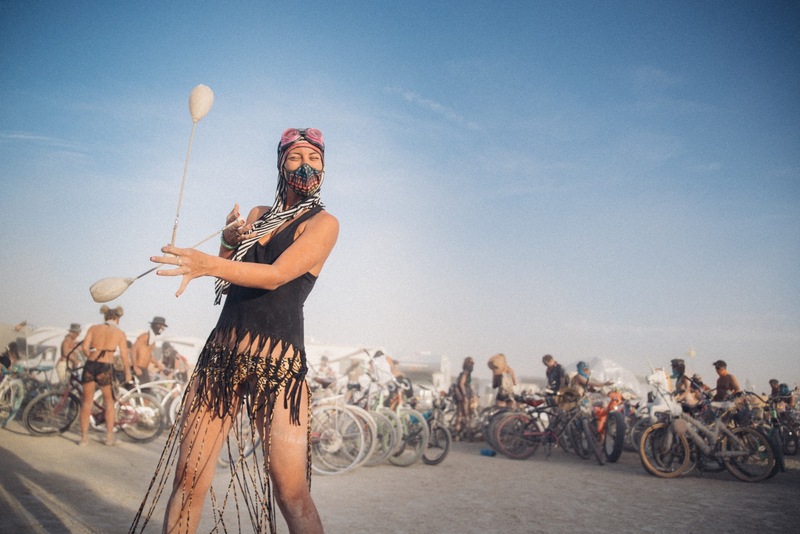 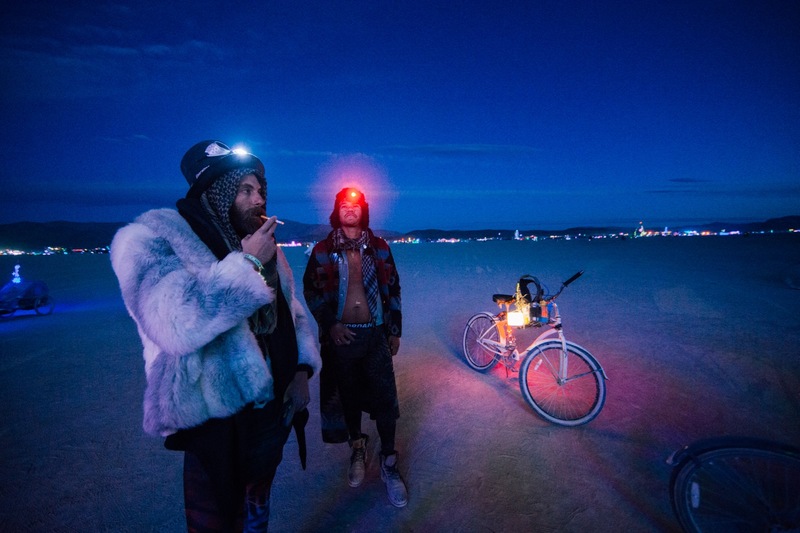 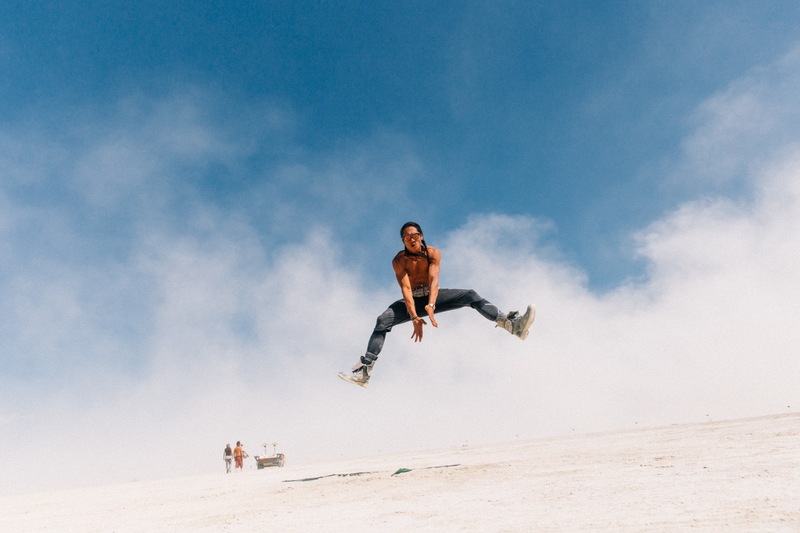 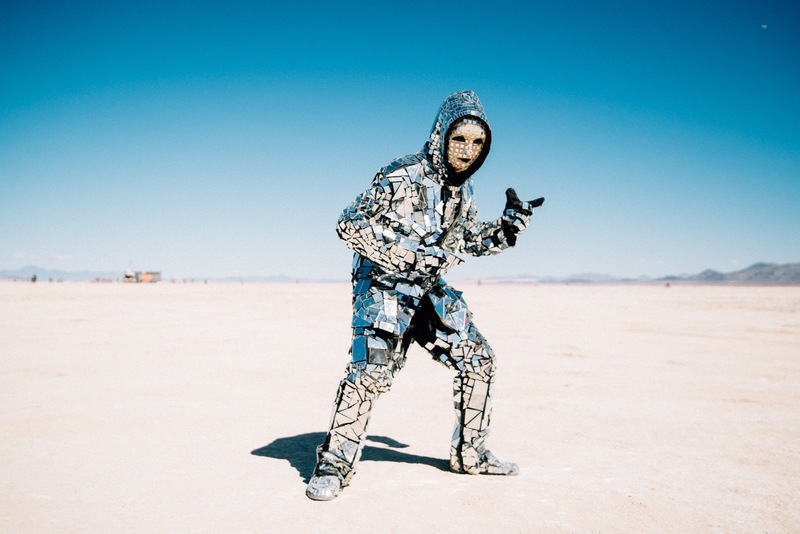 There's so much to see at Burning Man, but the truest and most beautiful cherry on top are Burners themselves. 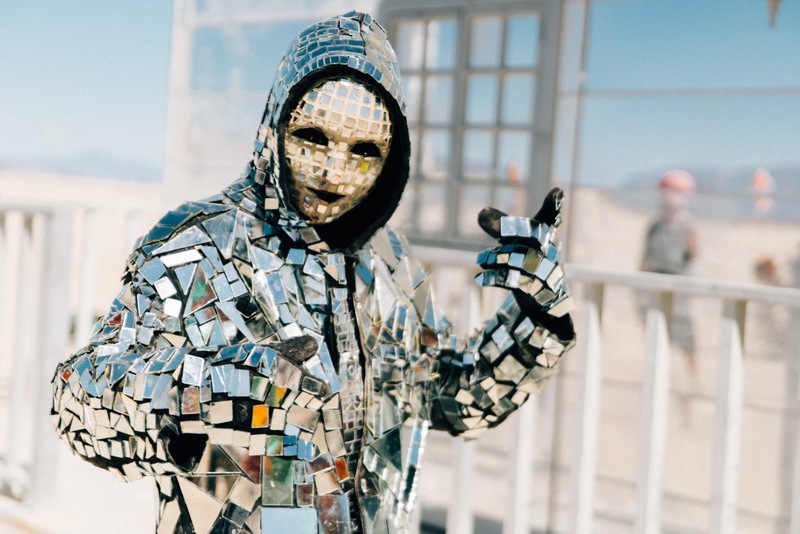 This year's theme was the Carnival of Mirrors, which aimed to unveil the theatre of illusion we live in the consumer-driven Default World and challenge our image of ourselves by holding physical and metaphorical mirrors up to our hearts, minds, bodies, and souls. 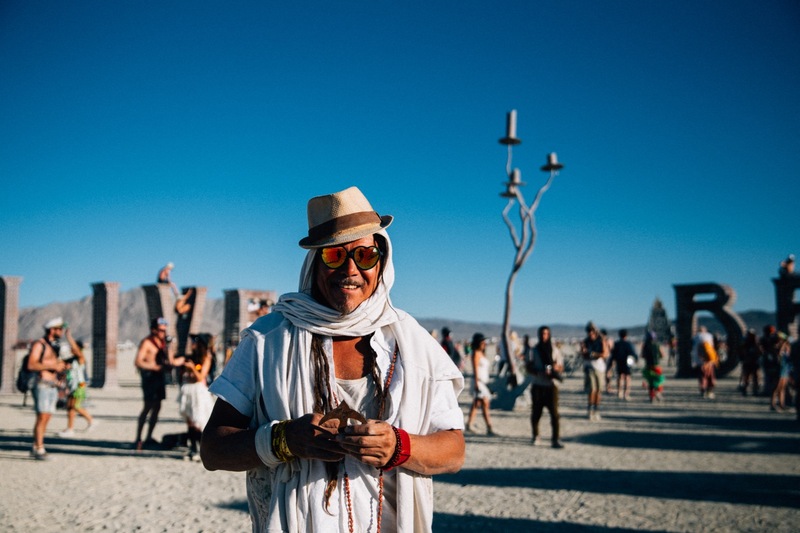 Below is a reflection of who we saw, people from every walk of life and every style and vibe imaginable.